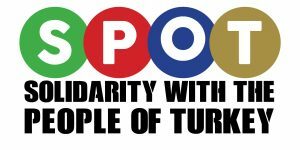 Supporters of SPOT are encouraged to attend a solidarity demonstration with Turkey at 12:00 noon on Sunday 11 December 2016 outside the Turkish Embassy, 43 Belgrave Square, SW1X 8PA London to condemn the attacks on the progressive forces in Turkey, including MPs, journalists, workers and the NGOs. The protest is organised by Britannia Democratic Union Initiative. 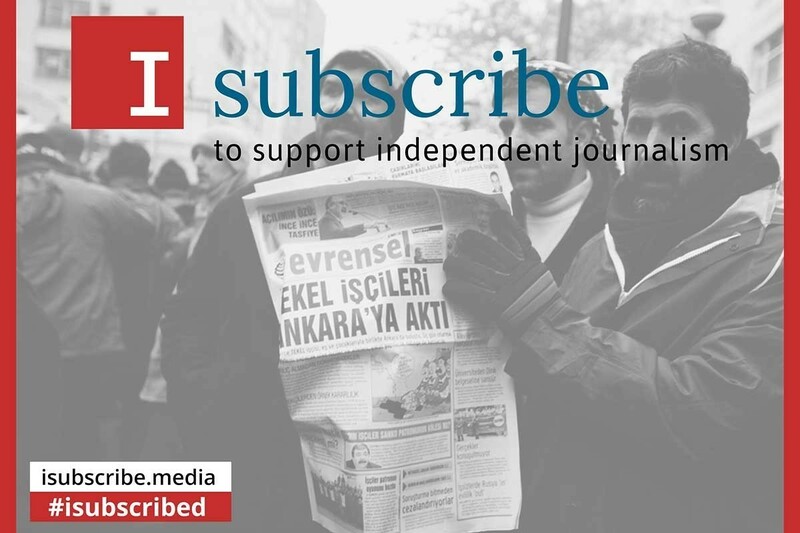 It is a coalition of Turkish and Kurdish organisations which supports the democratic struggles in Turkey and Britain. The union is made up of 17 Turkish and Kurdish community centres in Britain.